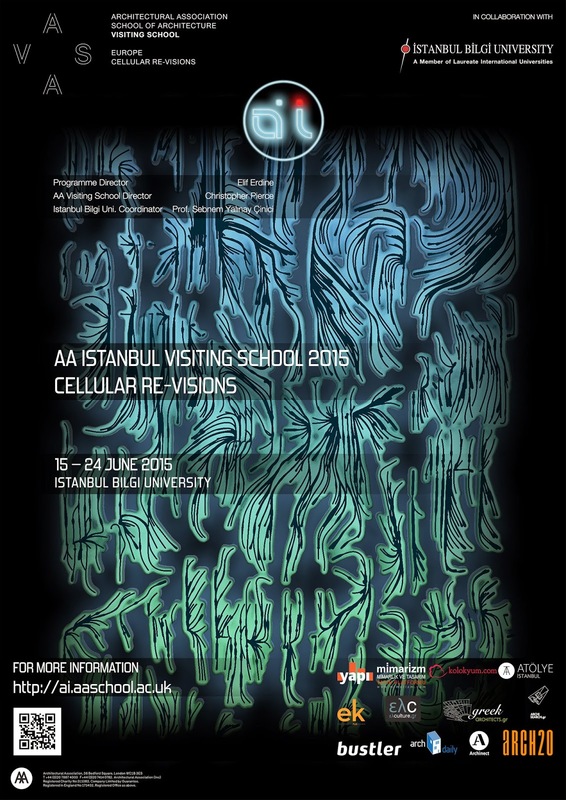 AA Istanbul Visiting School begins an exciting collaboration with Istanbul Bilgi University in 2015. Continuing its expertise on generative design methodologies and large-scale prototyping techniques, the program will investigate patterns of emergence, differentiation and complexity in natural formation processes. These will be transformed to digital simulation platforms for design. In contemporary architectural processes, a significant diversion from linear parametric tools towards generative design simulations is taking place. The design and analysis processes will reflect this shift by focusing on simulations. Attention will be kept on the process of design generation, as opposed to the final form itself. The design agenda of the program will revolve around the design and fabrication of a one-to-one scale pavilion.